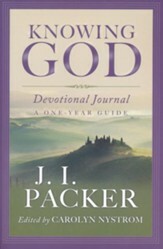 Filled with timeless wisdom, theological insights, and biblical encouragement excerpted from Packer's writings, this "best of" devotional reader will introduce you to the work of the esteemed author and teacher---and the God he's explained and served for over 50 years. Includes 312 entries---one for every weekday and one for each weekend. 312 pages, padded hardcover from NavPress. 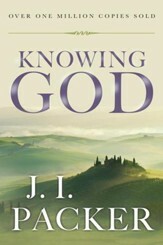 Named by Time magazine as one of the 25 most influential evangelicals in America, Oxford-trained theologian and author J. I. Packer has helped Christians around the world discover the wonder, glory, and joy of knowing God personally. 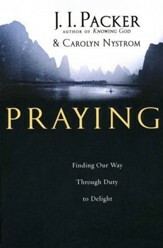 Now you can have the riches of Gods character in a daily devotional. With excerpts from Dr. Packers classic writings and teachingsincluding Praying the Lords Prayer and Evangelism and the Sovereignty of Godthis year-long devotional conveys timeless wisdom and encouragement for your spiritual growth. I'm the author/artist and I want to review The J.I. 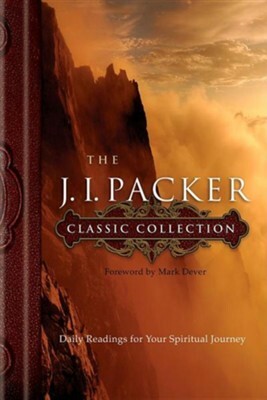 Packer Classic Collection: Daily Readings for Your Spiritual Journey.